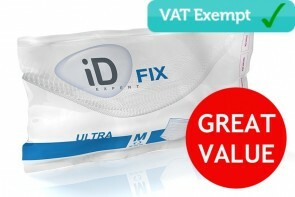 If you need extra protection for your incontinence condition, our range of men’s washable incontinence pants will give you that extra protection at a great price. 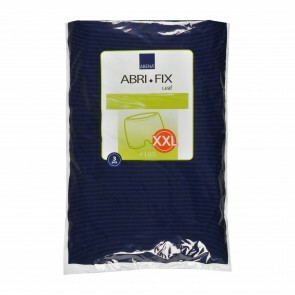 Our range of men’s washable incontinence pants come in both fabric and rustle-free soft PVC. The range of cotton pants look similar to your everyday underwear. 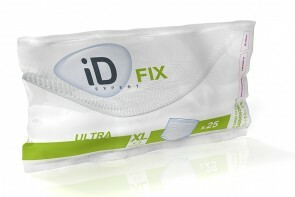 Some designs have pockets to insert incontinence pads in. These types of pants will not give you protection on their own; they will need an extra incontinence product to go with them. 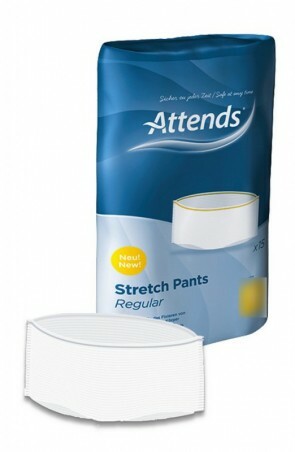 The men’s PVC washable incontinence pants are made from super soft PVC that will not make a noise when you move. They can be worn with both incontinence pants and pads, to give you the extra protection to manage your incontinence. 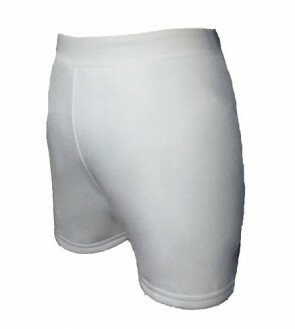 They have an elasticated waist and legs to keep any leaks secure in the underwear. 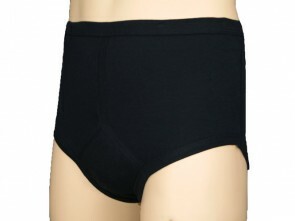 The pants are especially useful at night to give you extra protection when you sleep. 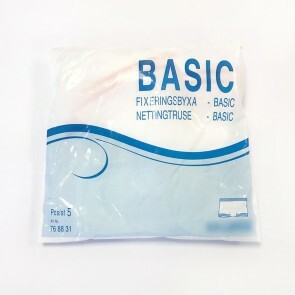 Our range of net and Lycra pants also include washable incontinence pants; please refer to the manufacturer’s instructions for this as the number of washes for each manufacturer differs.